Spread the word Spyro the Dragon fans! 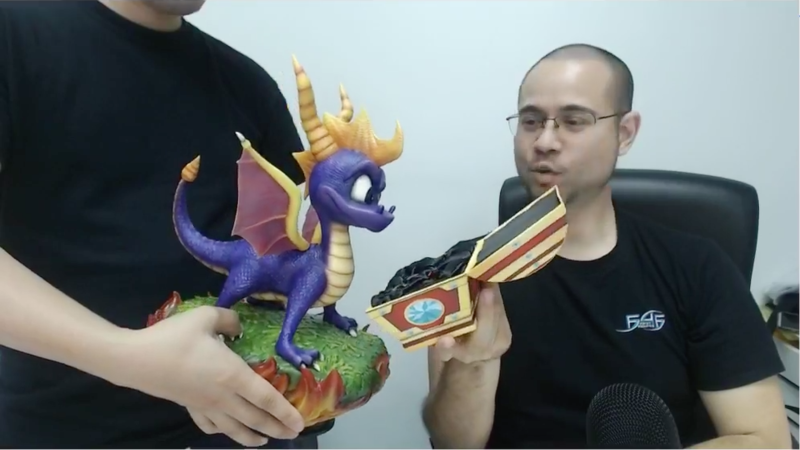 Plenty has been curious since as to whether or not Alex was able to obtain the license for Spyro PVC, and for a while, Alex kept his silence on the matter, until the product launch of Crystal Dragon that is during Friday Q&A with Chocks and A #75, where he confirmed that Spyro PVC will be happening and is currently in development. 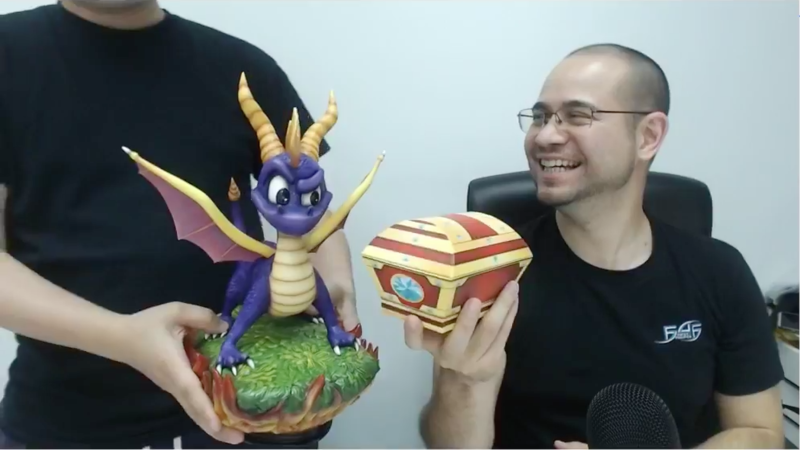 The design is based on the Spyro Reignited Trilogy, so it goes to show just how long Alex has been keeping this in his back pocket. 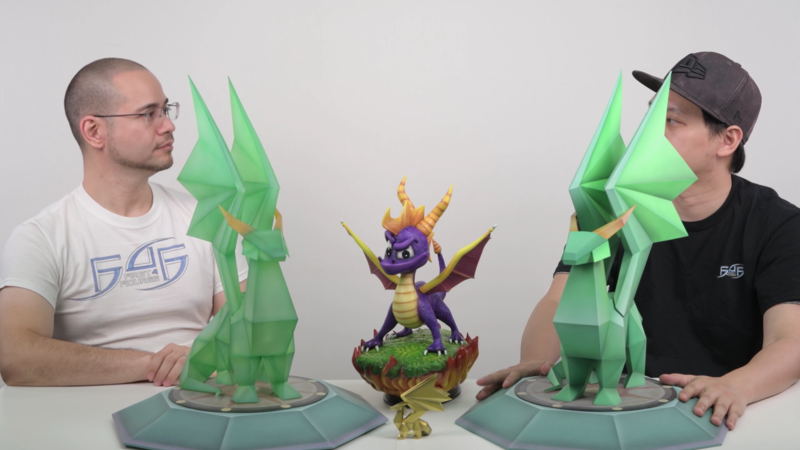 Only a few short months after that, we were able to debut Spyro True Form (TF) during Gamescom 2018 in Cologne, Germany. 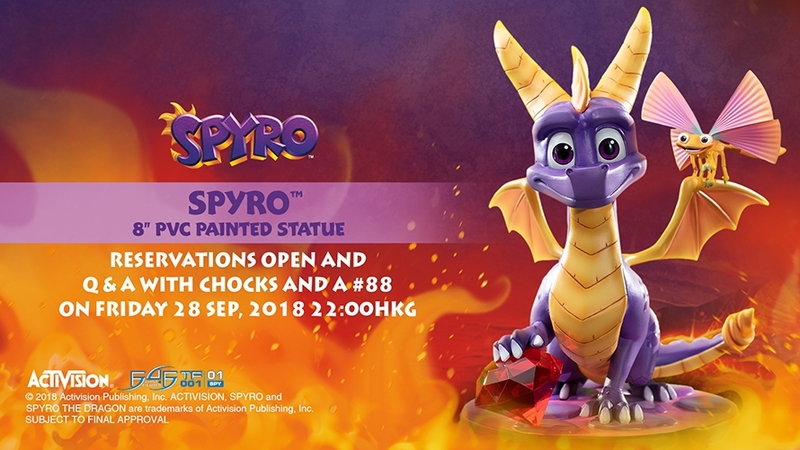 Now, just a month after Gamescom, it has officially been announced that the first in the TF PVC brand, SPYRO TF, will finally be available for pre-order after the Friday Q&A with Chocks and A #88 Facebook live stream on FRIDAY, 28 SEPTEMBER 2018, 10:00 PM HKT. We've prepared a little teaser trailer for everyone to give you a better taste of what it is you've all been waiting for. All will be revealed, including FAQs, numerous high-resolution images, and F4F's "Making of" documentary video to name a few. You may watch Alex and Chockles live on First 4 Figures' main Facebook page or Official Collectors Club Facebook group. 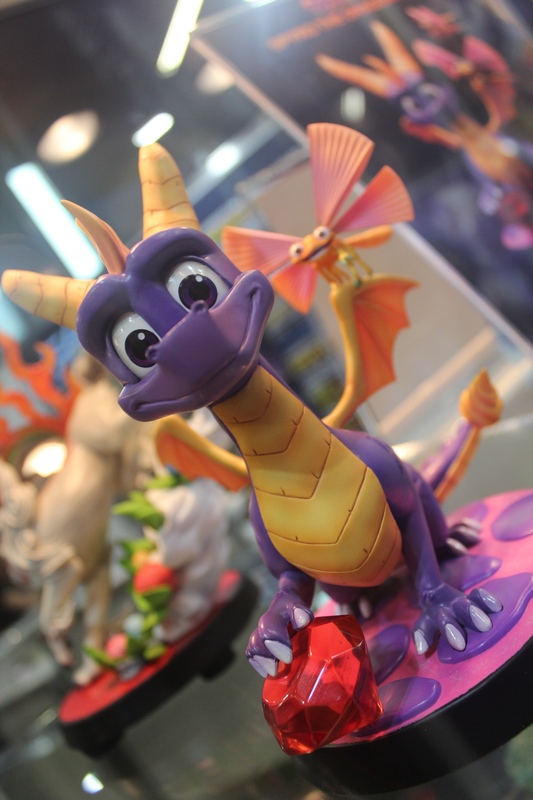 And, just as a reminder to everyone including those that already pre-ordered Spyro TF during Gamescom 2018, please don't forget to come back on 5 OCTOBER 2018 to validate your pre-orders. For more information on how to pre-order, kindly refer to our guidelines HERE. 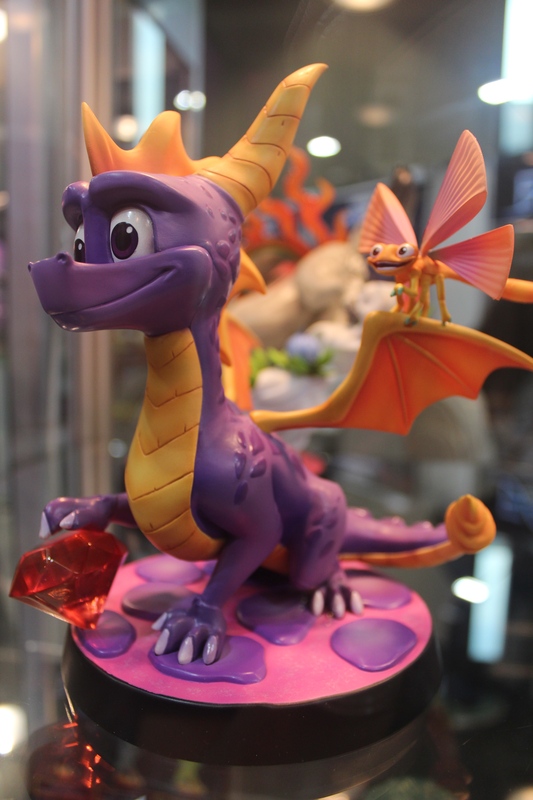 If you are interested in more products from our Spyro the Dragon line, you may still jump onto the waitlist for your desired version of our Spyro and Crystal Dragon statues. For more information on how our waitlist works, kindly click HERE.